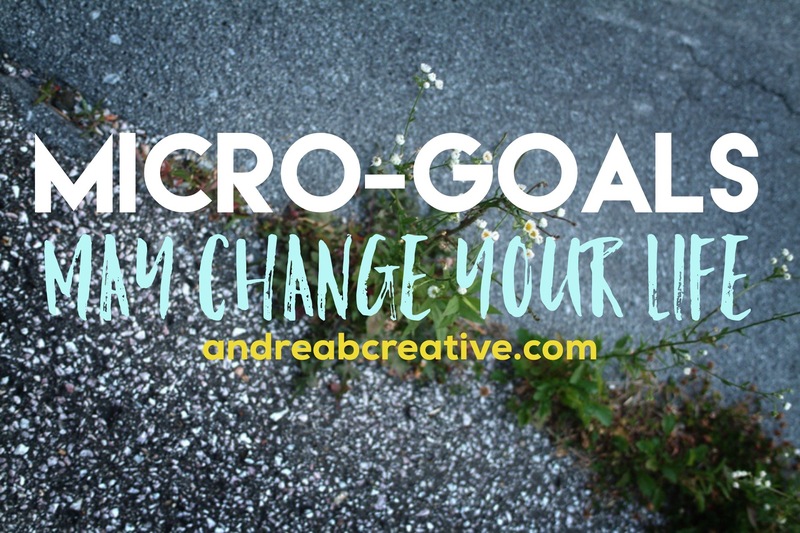 I read an article recently that talked about Micro-Resolutions and how instead of hoping for good intentions to work out, you could use these micro-goals to shrink down and reach big goals one at a time. I love this. I’m often setting enormous goals and excitedly thinking of how to break them down into smaller pieces – but I love the idea of starting with the smaller goal from the very beginning.